 How might IMMAs contribute to the conservation work of the International Whaling Commission? On May 11, 2017, at the IWC Scientific Committee meeting at the Golf Hotel in Bled, Slovenia, Task Force co-chair Giuseppe Notarbartolo di Sciara presented the latest IMMA workshops results from the Mediterranean and the South Pacific to an audience of scientists. The invitation to present came from Task Force members who also work within the IWC Scientific Committee. The IWC’s interest in the issue of ship strike and IMMAs could be valuable in future in terms of showing areas that shipping companies should avoid seasonally. This would have the dual purpose of reducing the noise impact on whales, as well as reducing the numbers hit by ships. The IWC maintains a rapidly growing database of incidents in which whales have been hit by ships. In 2014, in Panama, the idea of IMMAs was first presented to the IWC SC members at a special meeting on ship strikes.